Johns Hopkins researchers report that an analysis of more than 10,000 American adults for nearly 20 years suggests a link between exercise and good vitamin D levels in reducing the risk of heart attacks and strokes. Both exercise and adequate vitamin D have long been implicated in reducing heart disease risks, but in a new study — one not designed to show cause and effect — the researchers investigated the relationship between these two health factors and their joint role in heart health. Their findings, which were published in The Journal of Clinical Endocrinology & Metabolism, identified a positive and direct relationship between exercise and vitamin D levels in the blood, which may provide evidence that exercise may boost vitamin D stores. They also found that the two factors working together seemed to somehow do more than either factor alone to protect the cardiovascular system. The researchers caution that their study is an observational one and that long-term, carefully controlled clinical trials would be needed to establish evidence for cause and effect. 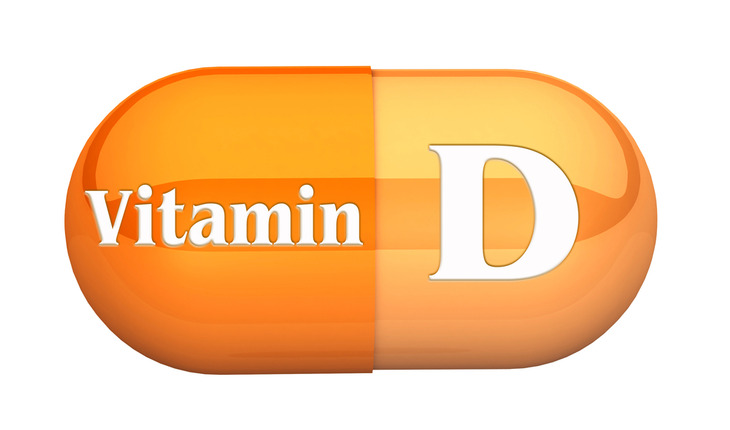 Nevertheless, the study does support the notion that exposure to the “sunshine” vitamin D and exercise are indicators of good health. “In our study, both failure to meet the recommended physical activity levels and having vitamin D deficiency were very common,” says Erin Michos, M.D., M.H.S., associate director of preventive cardiology and associate professor of medicine at the Ciccarone Center for the Prevention of Heart Disease at the Johns Hopkins University School of Medicine. “The bottom line is we need to encourage people to move more in the name of heart health.” Michos adds that exposure to a few minutes a day of sunlight in non-winter seasons, eating a well-balanced meal that includes oily fish such as salmon, along with fortified foods like cereal and milk, may be enough to provide adequate levels of vitamin D for most adults.